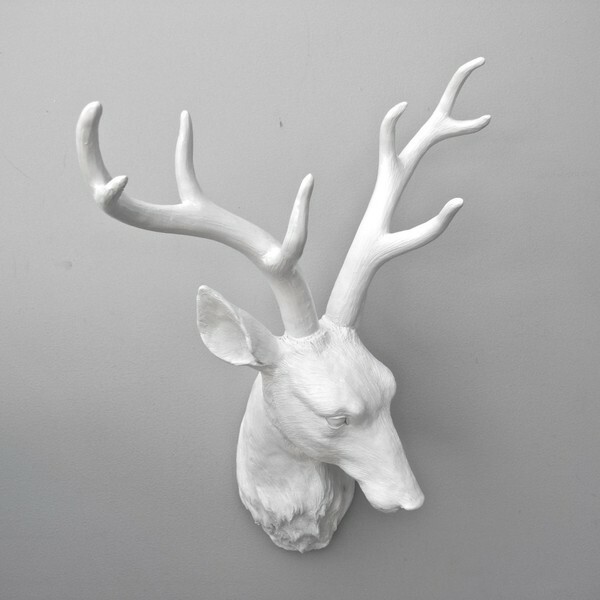 the Sunshine Resin Deer ($77) is beautifully designed. Plain and simple. I want it. I NEED that shirt! So comfortable looking! Love the Loch Ness blue color and such a great eco friendly brand! I've never heard of that polish brand. The colours are gorgeous and the bottles are equally gorgeous! just got some scotch polishes. totally love them! ...and that deer is on my wishlist too now! Ooooh I LOVE that deer head, I really like that the head is turned downward, makes the trophy mount more unique and elegant. This is going on my birthday list! 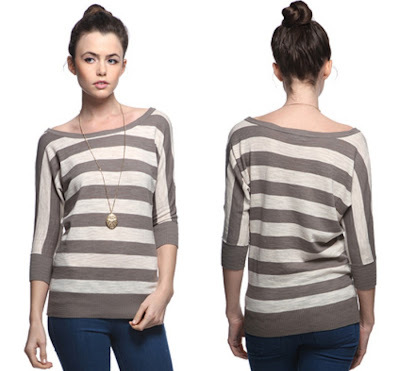 That shirt looks so comfy and versatile! Love the long, simple necklace as well. deviant decor- oh, i agree! there's something incredibly elegant about the shape of the head and how it's turned down. i hope you get it for your birthday! Love that you mentioned Scotch nail polish, Christina! I think it's so important for women to know they have options--and so many wonderful and beautiful ones to boot--aside from synthetic chemical laden products. I wish I was in the position to talk to a great number of young women about choosing healthful, natural personal care products. I hope women see this comment. There are so many awesome sites out there that are like the organic version of Sephora--like Spirit Beauty Lounge! And Fig and Sage!